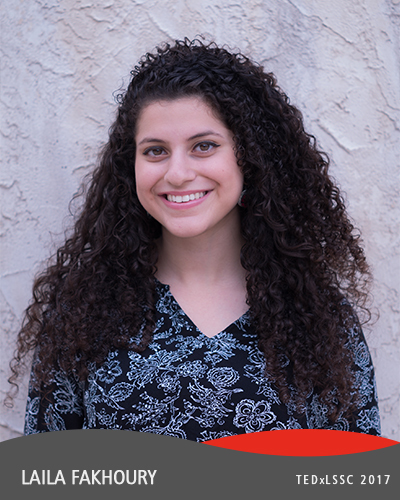 Laila Fakhoury is a sophomore from the University of Florida, where she serves as a speaker coach for TEDxUF and is double majoring in Psychology and Family Youth and Community Sciences while also minoring in Crimonology. In addition to her schoolwork, Laila also volunteers in multiple prisons, where she helps inmates develop skills that will aid them upon release. Her talk will focus on the value of incorporating restorative justice in the school system and the ways in which it could minimize the school to prison pipeline.